Tatta Travels which is The Antidote Transformational Travel Agency is your Ultimate tool for traveling with purpose; transforming lives and changing the world founded in 2017 by my wife and I, whose background is in Journalism, Sales and Marketing. Motivated by our own deep life-changing travel experiences in Africa and beyond, plus a new concept “Personal Development, we set out to start a travel movement and change the world around us. We were motivated to start a domestic travel agency in our Country Uganda, themed around transformational travel, the first of its kind in east Africa. 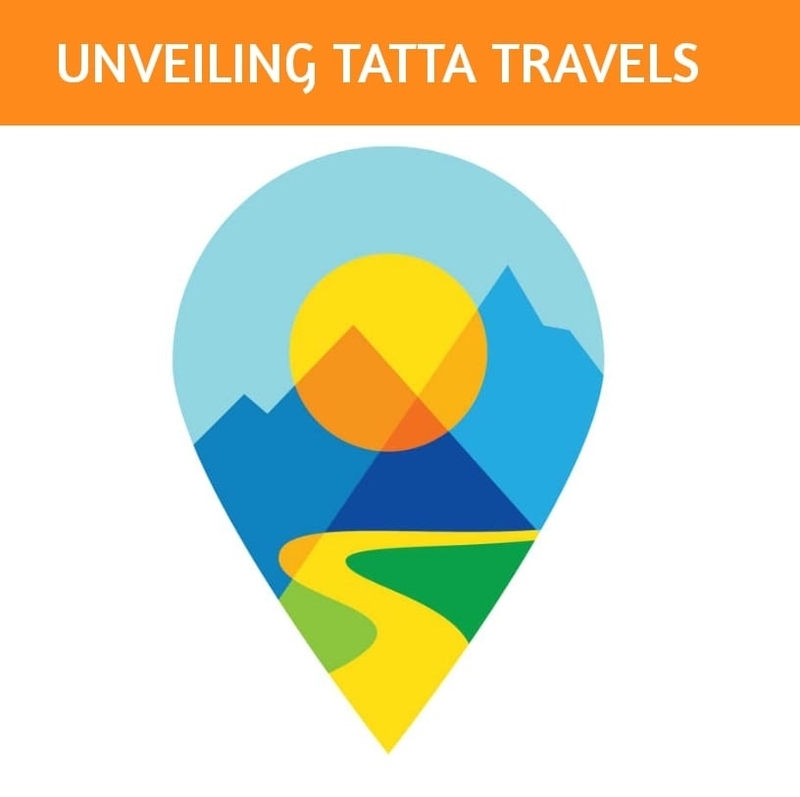 Offering life changing travel experiences, Tatta Travels aims at creating impact, helping others and solving market problems using the Transformational travel concept, to Curate itineraries that are life changing for travelers. To do that, I teamed up with a few people, starting with 13 year old Sam Epodoi, probably the youngest IT genius I have ever come across. Much of this company was just ideas until Sam came around. It’s through his IT skills that we finally have much of this product. Of course he wasn’t alone in putting up this together, we had to go in for more service providers and that’s how we teamed up with my two brothers; Ronnie and Eddy. Ronnie is a sound engineer, media & motion picture graduate, currently our Web-hosting partner through his company, African Crest media. Then Eddy, who has big time experience in procurement and logistics accepted to become our Logistics partner through his Courier & Logistics Company, Makizto Uganda. And that’s how the TATTA team was created. More than anything, we believe that travel can be the ultimate inspiration for taking powerful and purposeful action in the world.